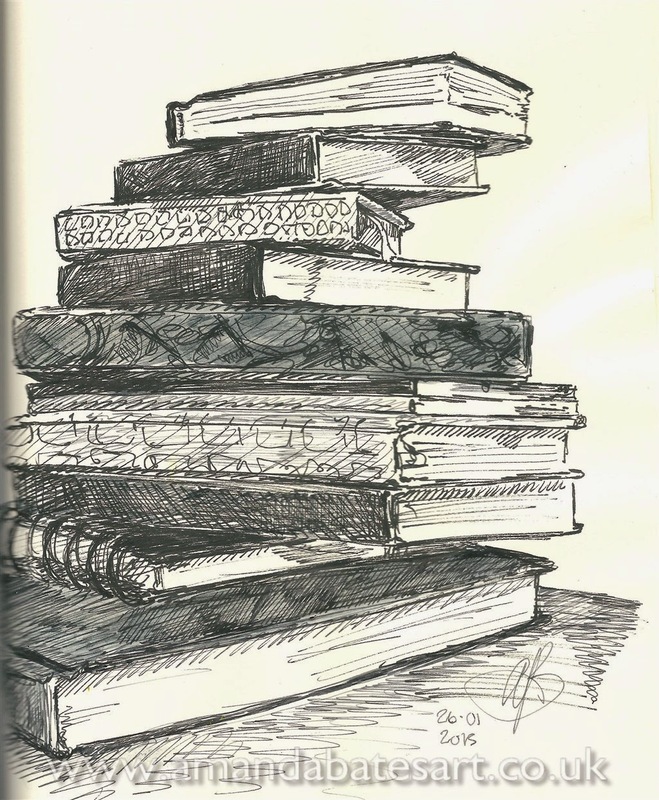 This is a new series of posts intended to illustrate the possibilities of an artist's sketchbook, based upon my own work. I'm hoping to include a few links to other artist's sites as well, but we'll take it one day at a time - like a sketchbook. I hope so. Might you like to contribute as a guest?